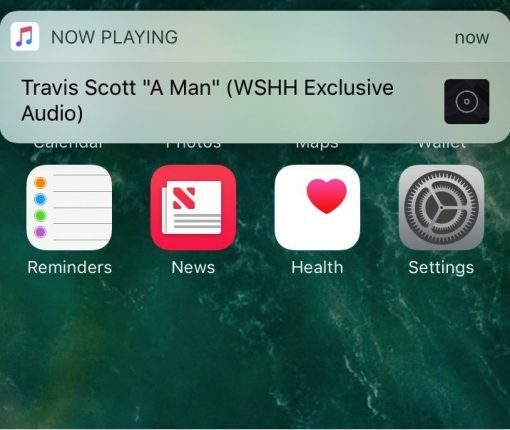 Hypeman announces when your device’s Now Playing music changes, either by way of voice or visual notifications; whichever you prefer. 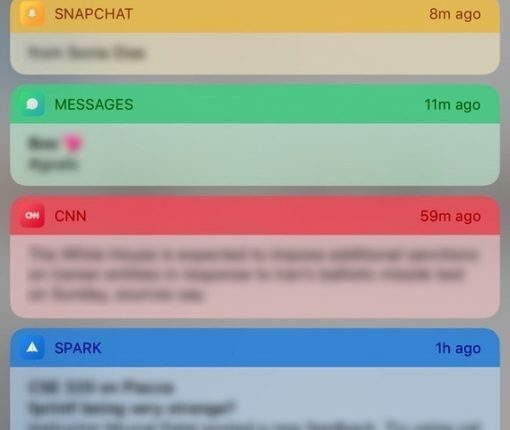 Cheader is a new jailbreak tweak that colorizes your notification banners based on the dominant color of the app icon they came from. This new jailbreak tweak lets you invoke a banner notification with numeric battery percentage details. 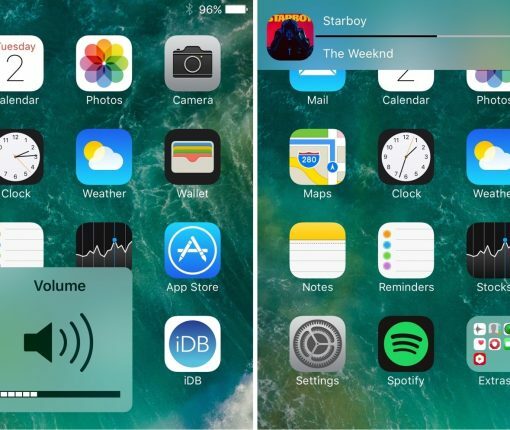 The volume HUD has always been a pain point in iOS, but a new free jailbreak tweak called HUDPlayer attempts to make it more bearable. 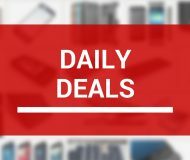 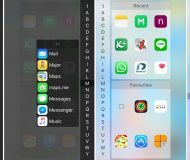 FancyNC is a jailbreak tweak that removes some of the unwanted UI elements from your notification banners throughout iOS to give them a more minimalist look and feel. 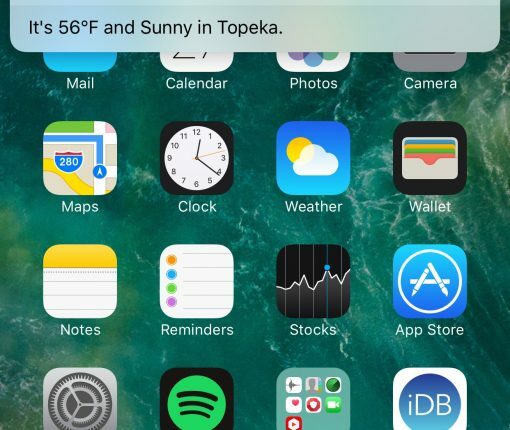 This jailbreak tweak lets you use an Activator gesture to bring up a notification banner with your weather information inside of it. 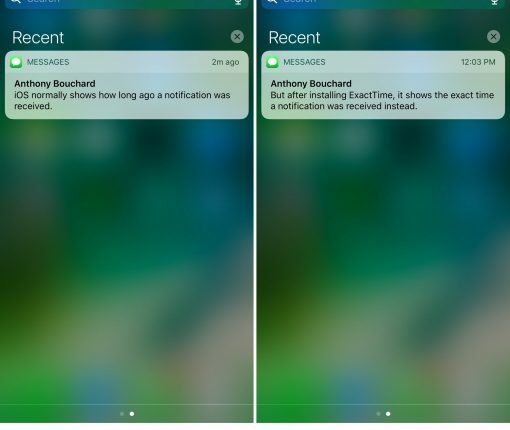 If you hate the non-descriptive time received estimates that display for your iOS notifications, then ExactTime is a new free jailbreak tweak that will solve all of your problems. 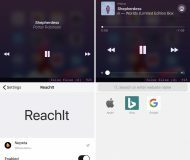 If you’re always taking screenshots on your jailbroken iPhone or iPad, then you should find a new free jailbreak tweak called ScreenshotBanners by Cole Cabral quite useful. 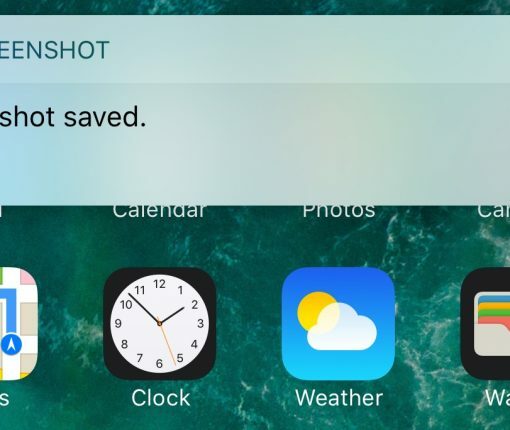 ScreenshotBanners replaces the screenshot flash animation with a banner notification that integrates a preview of the screenshot you just took inside of it. 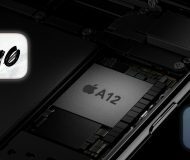 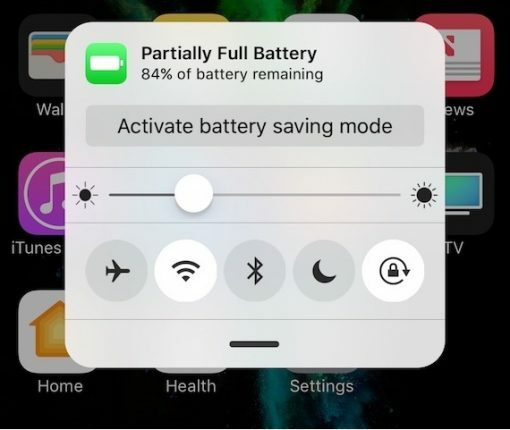 Lots of people take their battery life seriously, and it goes without saying that Apple provides the bare minimum of battery health and information tools; it has often been up to jailbreak developers to fill in these gaps. 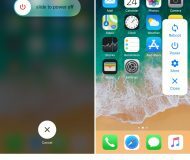 A new jailbreak tweak release called Zeal by iOS developers Rabih M. and Stijn aims to answer all the cries from battery sticklers that have yet to be answered by Apple. 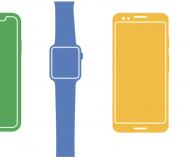 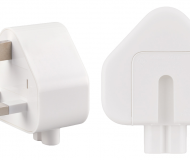 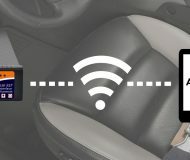 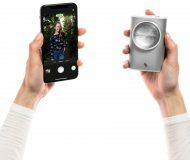 It provides both an informative battery management interface that you can invoke on demand to see more about how your battery is doing and conserve power. 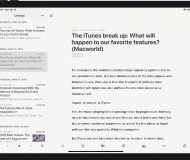 Privacy is a big concern for a number of people, and one of the things that can be considered an invasion of this simple right is when people look over your shoulder to see what and who you’re texting. 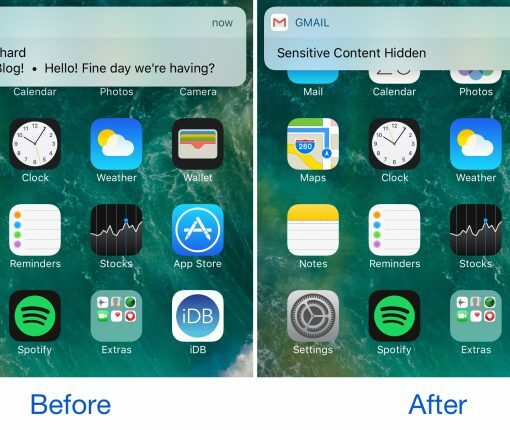 A new free jailbreak tweak called MaskMe10 by RIshanan gives you some peace of mind by providing you with masking options for your incoming message notifications. 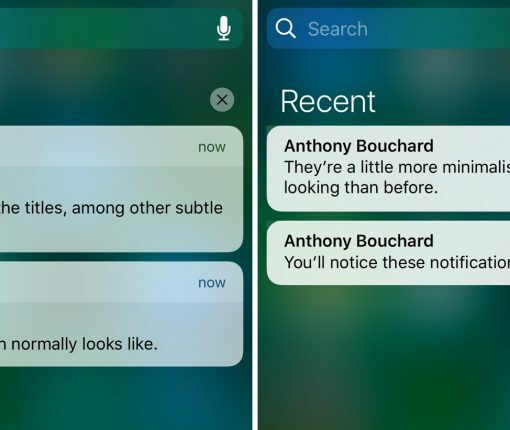 When privacy is a concern of yours, sometimes you need to be mindful of the notifications that pop up from apps, as they can easily make sensitive information readable by anyone who might be looking over your shoulder. 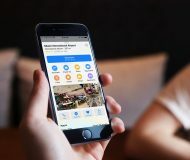 While some apps like Mail, Messages, and Facebook Messenger come with internal settings for hiding message content, not all messaging apps do, or do it as well. 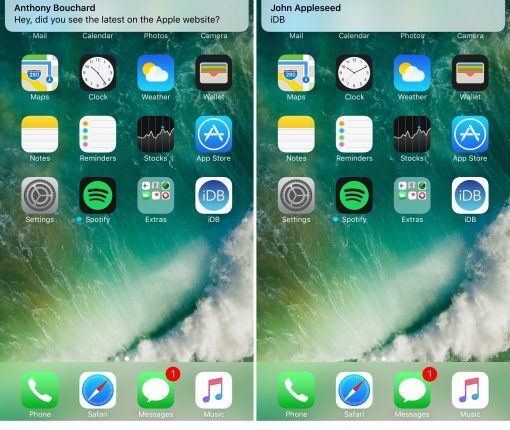 That’s where a new free jailbreak tweak called NotifyCensored by Pax Cex will come in handy. 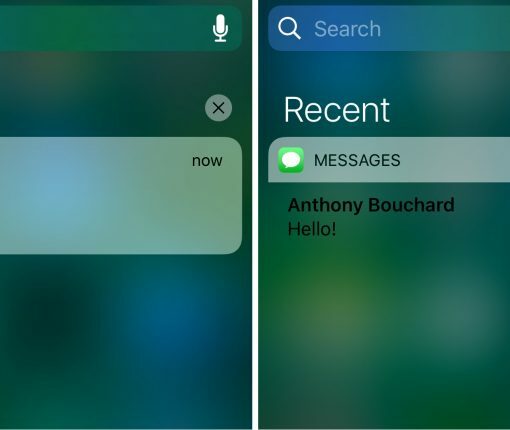 WidgeficationX is a new free jailbreak tweak by Justin Petkovic that lets you customize the look of your widgets and notification banners by modifying their transparency values. 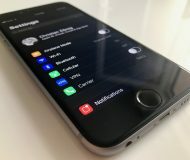 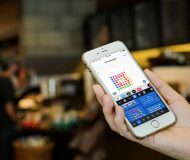 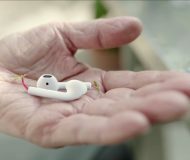 The tweak has a system-wide effect on your device, so you’ll see the changes throughout your many iPhone or iPad interfaces, whether you’re on the Lock screen, Home screen, or viewing Notification Center.